Are you looking to stock smaller items in your gift shop, ones that make for easy transportation? If you are, keyrings are always a fantastic choice thanks to their practicality and universal use. 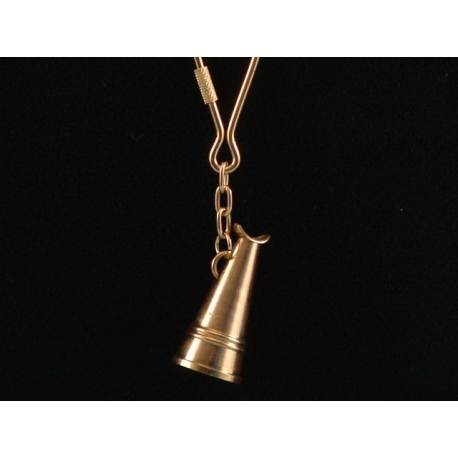 This brass megaphone keyring is no exception. 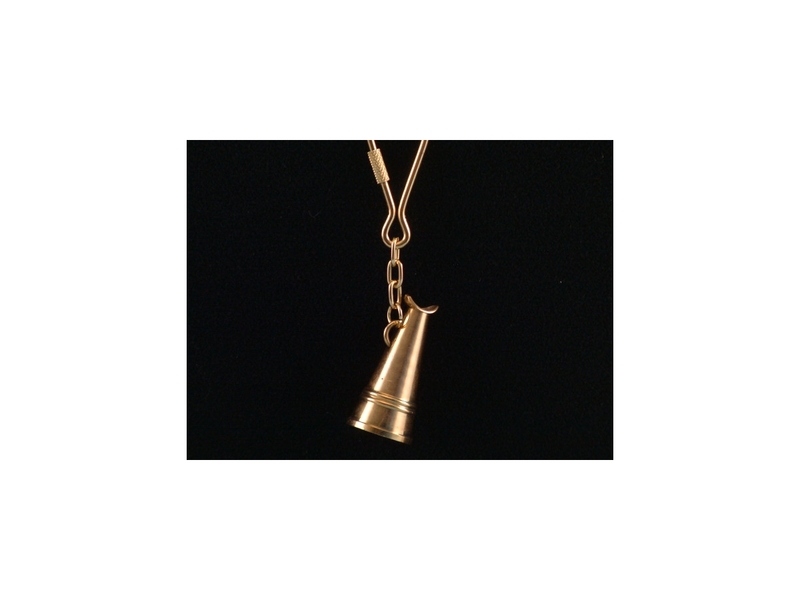 Part of our popular brassware range, this keyring features a small megaphone hanging from a short chain. This is a simple, yet elegant product and is something that will make a perfectly unique gift. With its secure fastening, this brass megaphone keyring will always look great when it is attached to a set of keys, so order this product today.